The dredging spud`s design forms an optimum between diameter, wall thickness and weight. 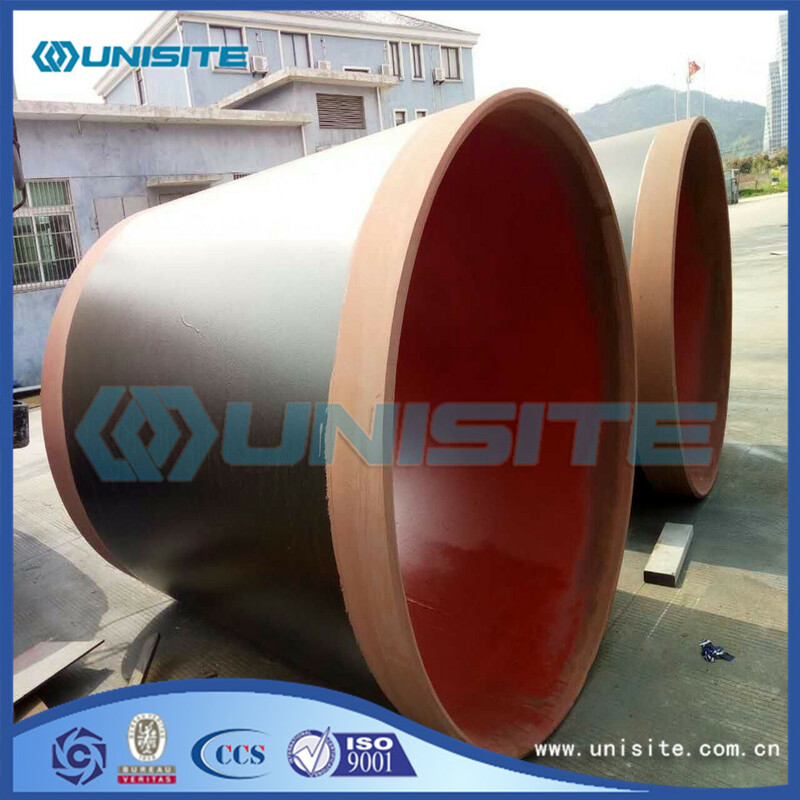 The construction is of rolled Steel Pipe piece with varying wall thickness, which are welded together with full pen welds. The spuds are fitted with pin holes for tilting as well as to secure the spud when it is not use. 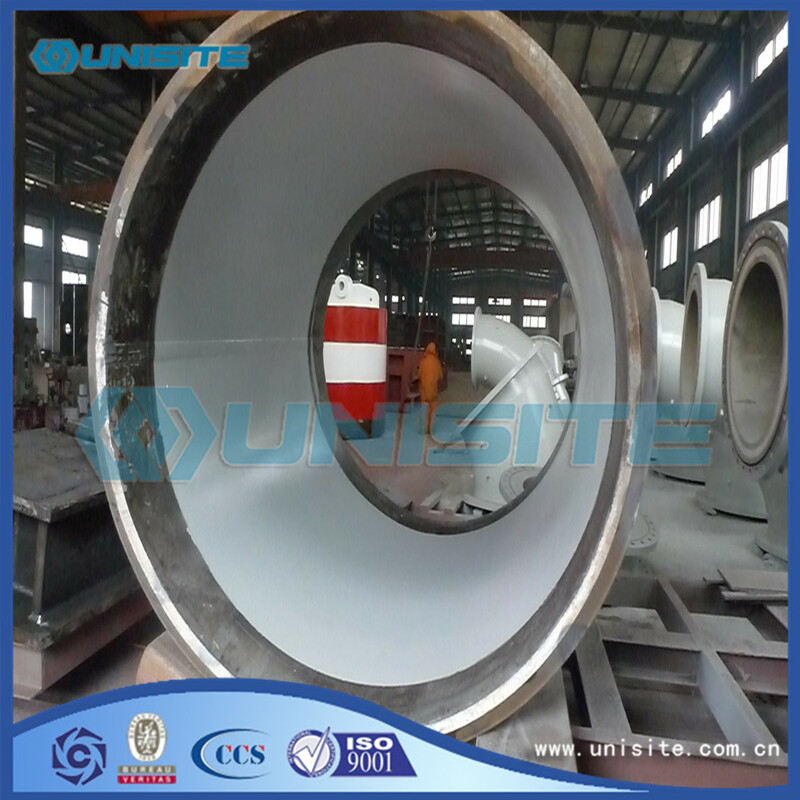 1, Trench length greater than the length of the water pipeline dredge effective extension should be segmented according to the length of the dredgers and the construction of water pipelines can Excavation. 2. Trench turnaround curve is divided into several sections require excavation of straight line segments can be linear piecewise curve approximation safe construction. 3. Trench different specifications or different schedule requirements, should be in accordance with the requirements of the contract segment. 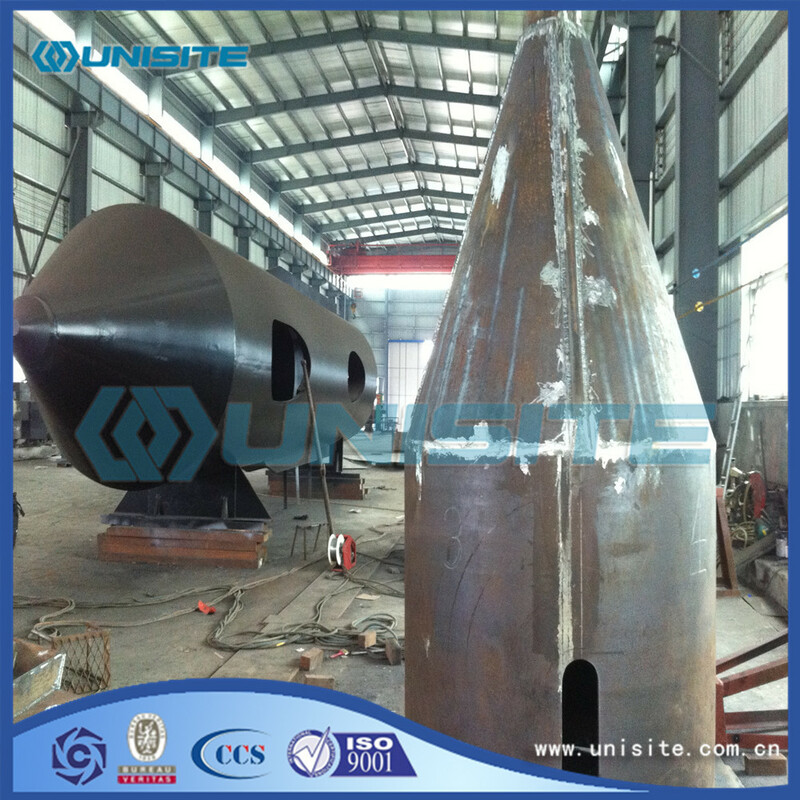 UniSite group was established in a strategic location, Chinese second largest port, Ningbo, which is characterized by visible leadership, vitality, innovation, long-term vision and a sound financial position. As an international partner, we are specialized in providing comprehensive service of dredging, land reclamation, offshore projects, marine engineering, municipal engineering and environmental remediation projects. 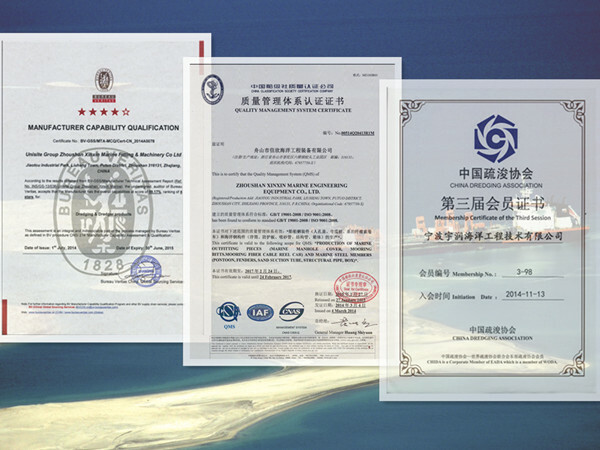 Besides our own production base and technology system, we also have strategic partnerships with DONGPENG shipyard, a leading producer of chemical vessels in China.UniSite group was established in a strategic location, Chinese second largest port, Ningbo, which is characterized by visible leadership, vitality, innovation, long-term vision and a sound financial position. 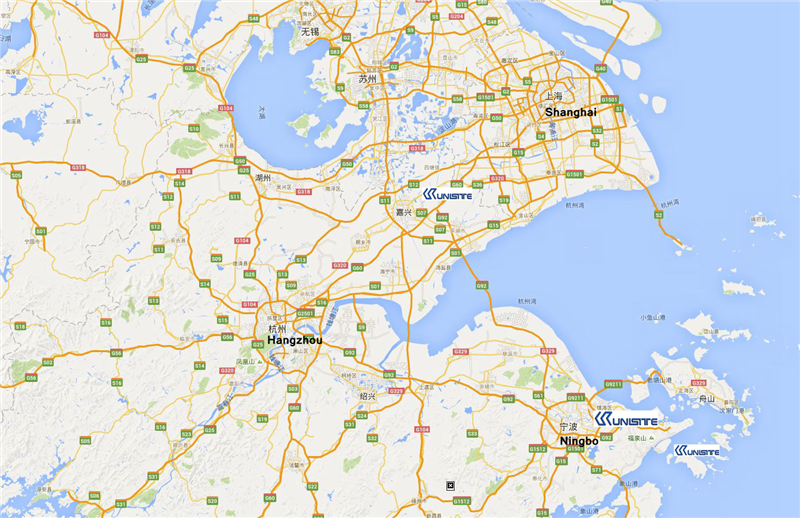 Besides our own production base and technology system, we also have strategic partnerships with DONGPENG shipyard, a leading producer of chemical vessels in China. Looking for ideal Steel Marine Boat Spud Manufacturer & supplier ? We have a wide selection at great prices to help you get creative. 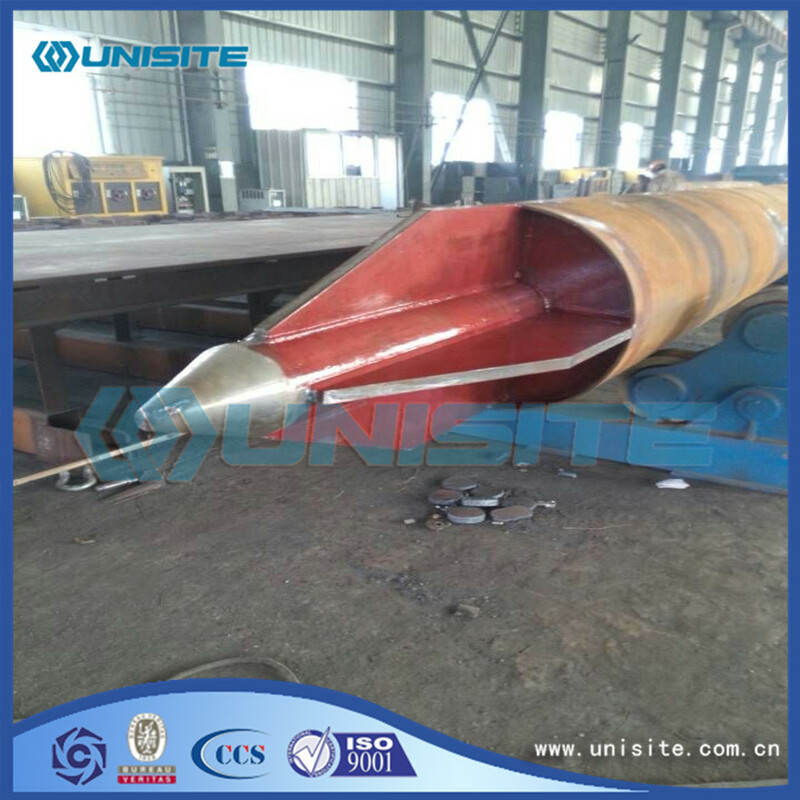 All the Customized Steel Marine Boat Spuds are quality guaranteed. We are China Origin Factory of Steel Weld Marine Boats Spud. If you have any question, please feel free to contact us.